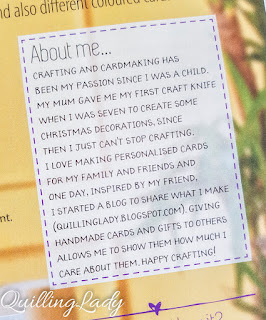 Today I have great news for you! 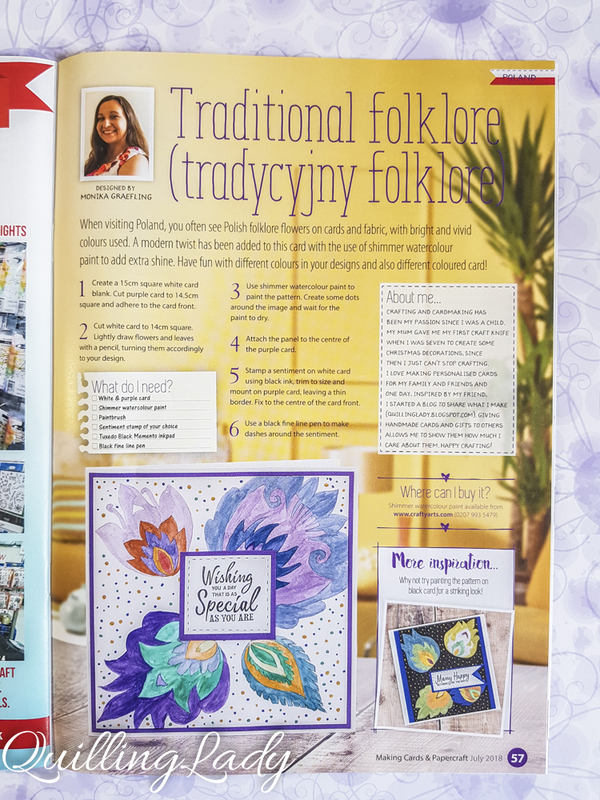 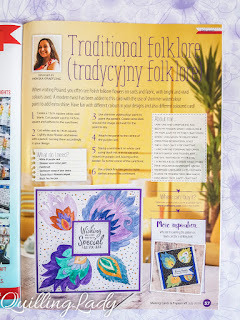 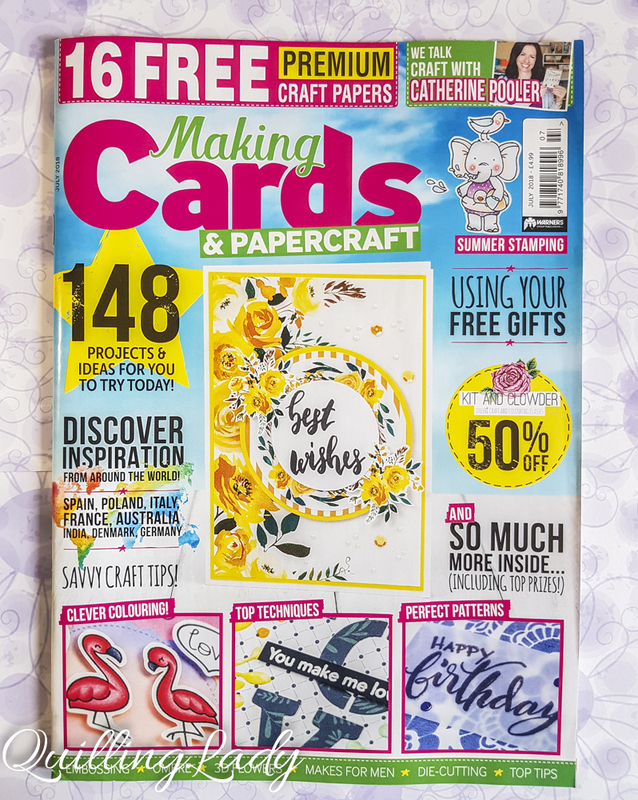 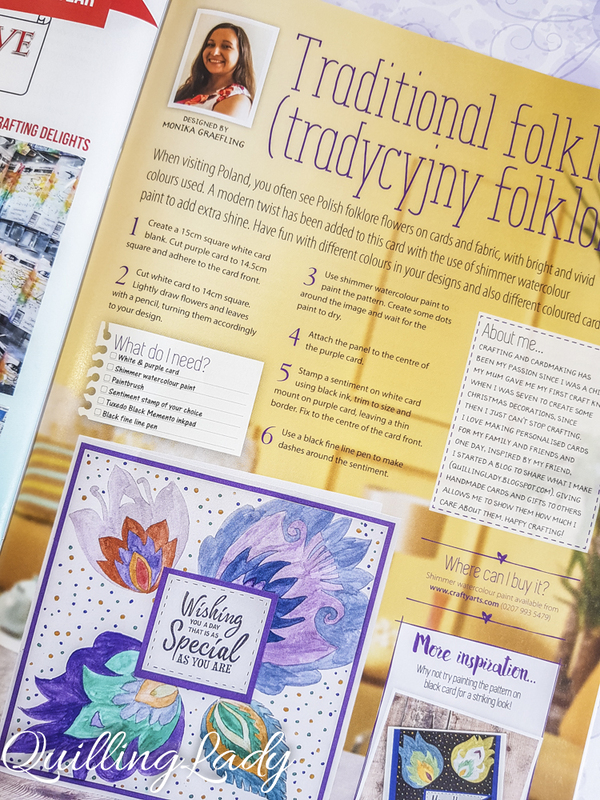 I was very privileged to represent Poland in cardmaking for Making Cards Magazine Issue 2018. 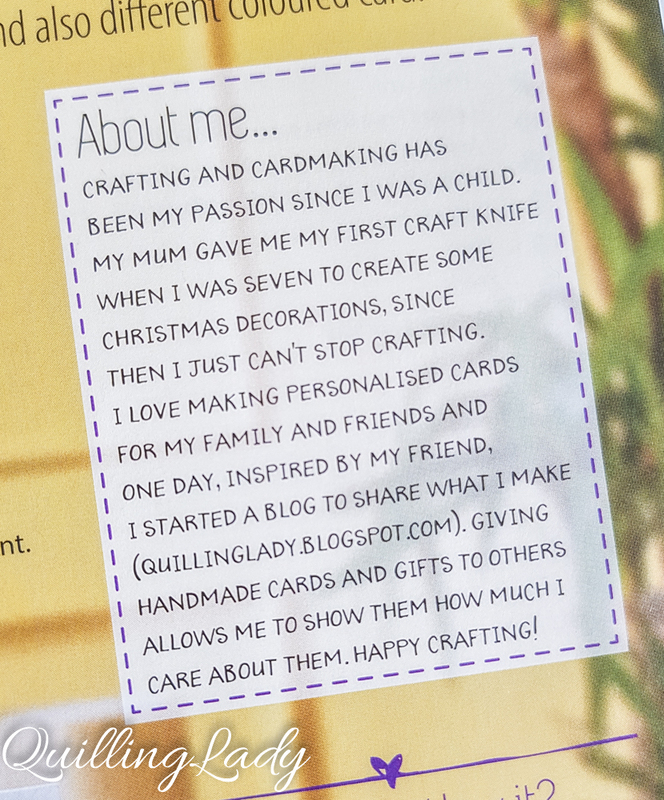 Here are photos of my article and cards. 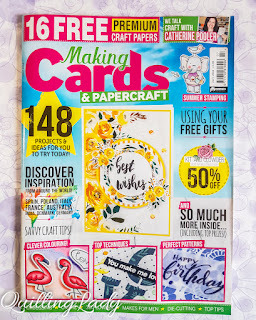 I hope you will grab you copy as apart from my cards you can find inspiration from difeeerent countries and absolutely stunning free papers.